Calling all Mums of Teenage Daughters… This One Is Just For You! 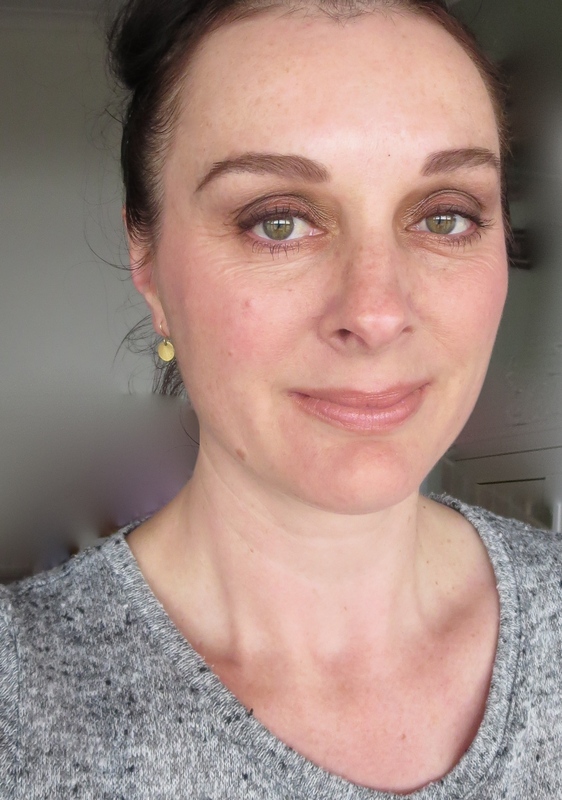 I have wanted to do a post on reasonably priced make up for some time now. 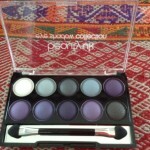 There has been an explosion of brands offering make up collections at a great price. Ideal for teens just starting to get into make up. 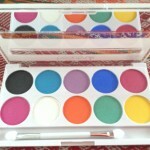 So I was really pleased when I received four exciting palettes to play with from Beauty UK Cosmetics*. 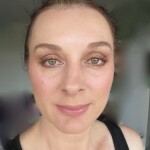 I did manage my expectations however, I don’t expect to get highly pigmented shadows that last the day when I am paying £3.99 to £5.99 for a palette containing 6-10 shadows. There was no need for managing however. 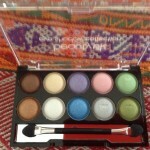 I was seriously impressed with the colour payoff and longevity of these shadows. 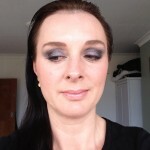 (Check out my looks below to see the shadows in action!) The acid test for me is would I actually buy these again myself? The answer here is yes. 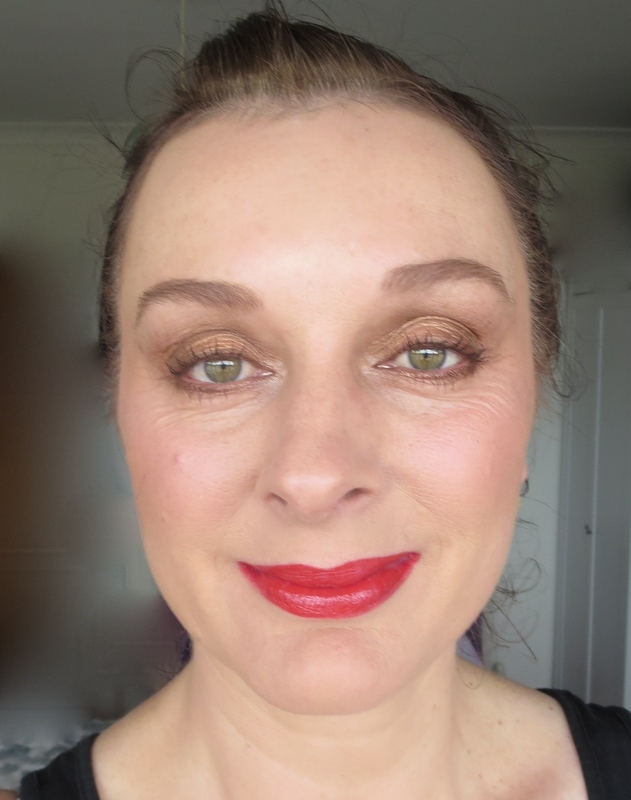 I haven’t tried any other products from the range, so can’t comment on the lip, cheek or base products. But based on my experience with the shadows I will definitely be purchasing some to try them out. 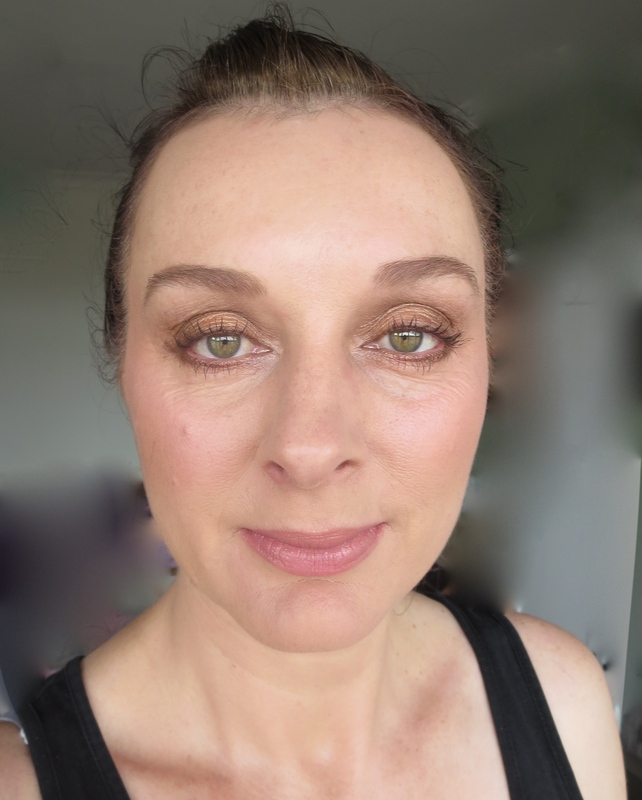 I can tell you now that you will be ‘borrowing’ these palettes from you daughter to do you smoky eye look for a night out…. oh and a pretty, natural day look at the office. 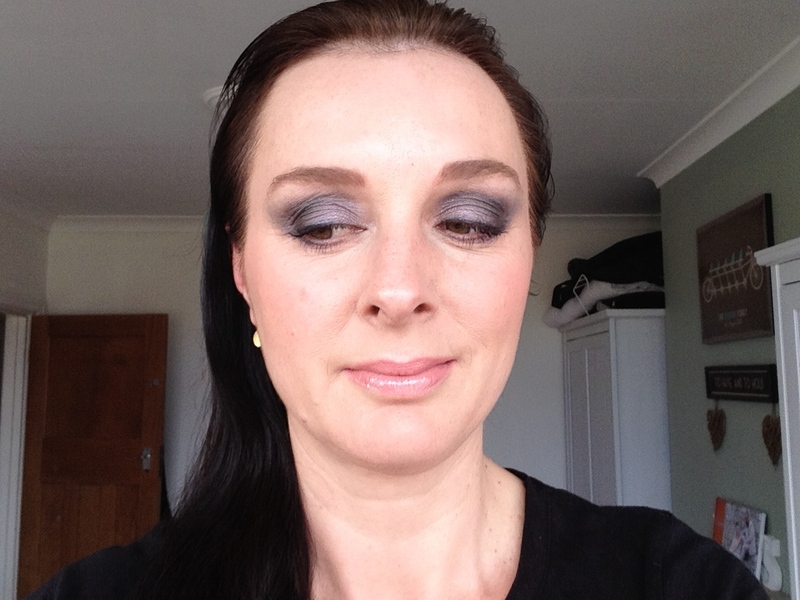 The colours are on trend, come in a mixture of mattes and shimmer textures and are so flattering. 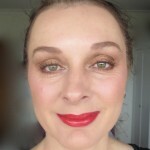 Here are the looks I created. 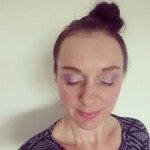 I particularly love the purple smoky eye using the Twilight palette and the warm day time smoky eye with the warm browns and a hint of cranberry (great for autumn/winter looks). Woah! A of bit 80’s fun using the Posh Palette No3 Festival for a return to my teenage years! 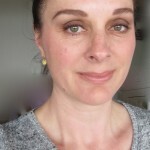 This entry was posted in Make Up and tagged beautyuktweets, better parenting by Mamasim. Bookmark the permalink. like the smokey purple best. Fun fun fun. 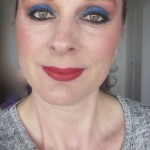 Will have to get the 80’s palette and relive my youth! It was a lot of fun for me! Wow I like the post! You look so serious ! 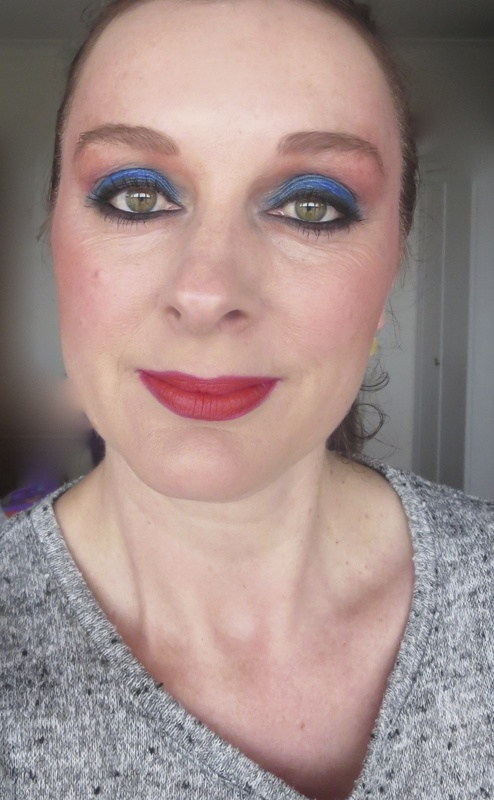 Love the 80’s look! 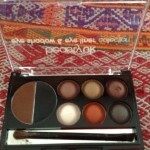 Love your looks and the palettes! Thank you! Aren’t they great? Nice colours and good prices. Are they in Superdrug?